Honey Rose in Malayalam Movie Ring Master. 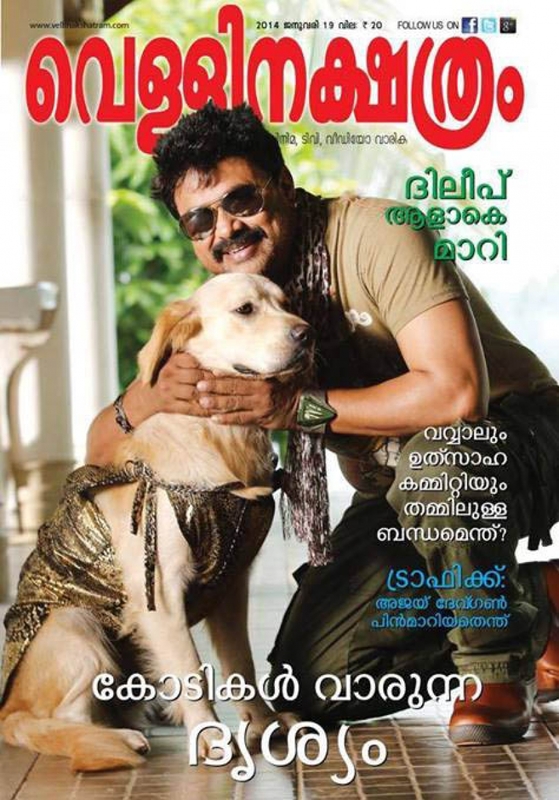 Dileep in Malayalam Movie Ring Master. Ring Master is Malayalam movie written and directed by Rafi where Dileep plays the lead role of animal trainer in circus. Keerthi in Malayalam Movie Ring Master.